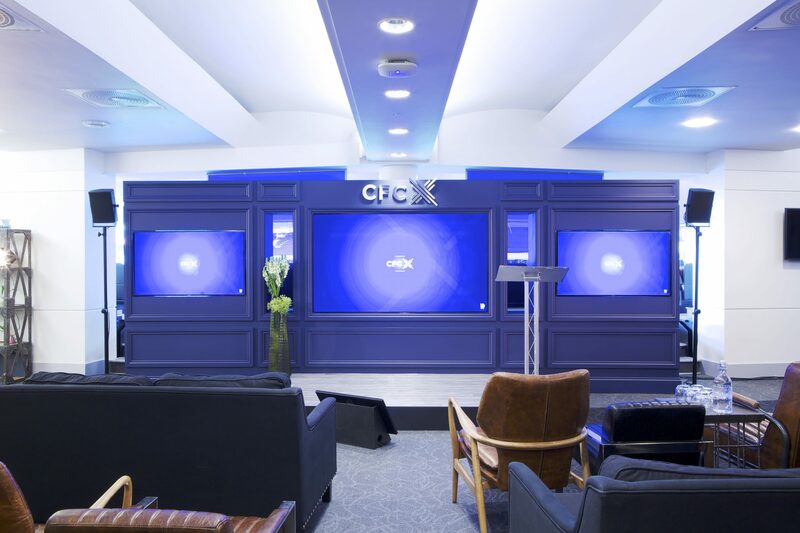 Event organisers were tasked to create and deliver the Club’s inaugural Partner Summit, to bring together senior representatives from all of our valued global partners, creating an environment allowing them to network amongst each other, inspire and encourage collaboration between partners. 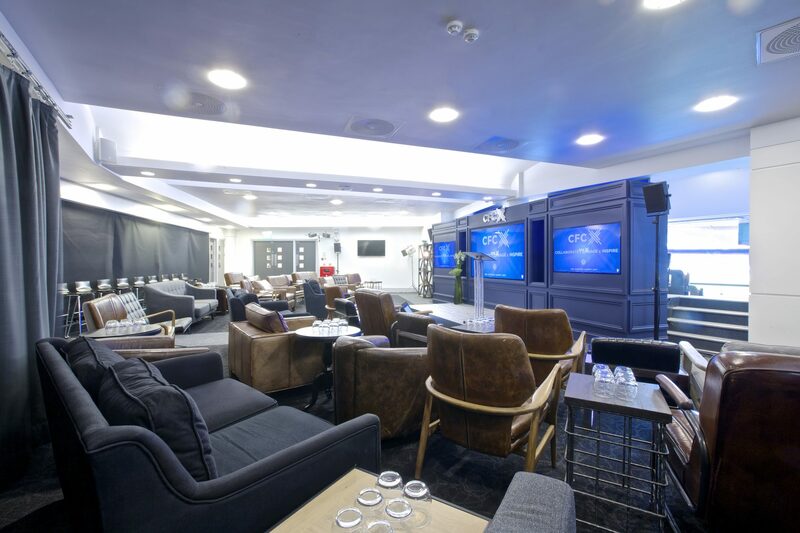 The spacious and versatile Centenary Hall was transformed into a unique presentation space overlooking the pitch and was divided into distinct sectors, with inspiration drawn from some of London’s best private members clubs. 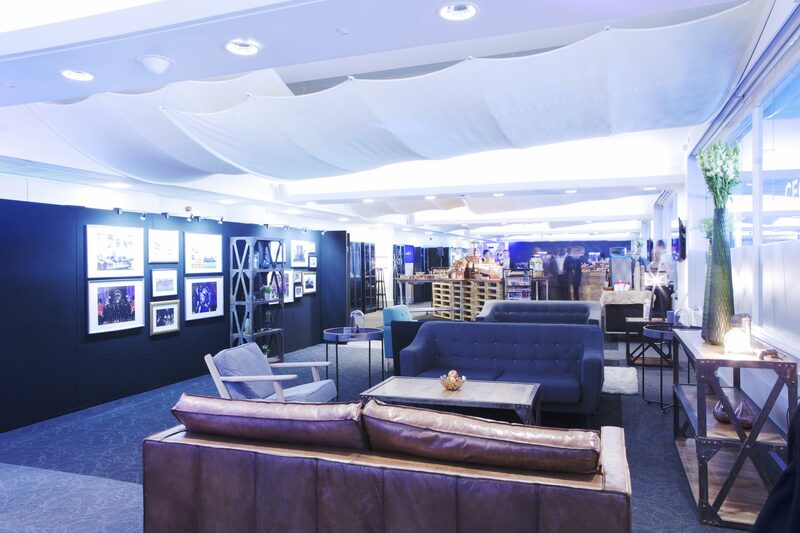 Guests entered the space through a beautifully lit gallery of images showcasing examples of each partner’s activities with Chelsea FC, with the model of our new stadium design taking pride of place, leading to a comfortable breakout area where breakfast, artisan coffees, fresh juices and smoothies were served. 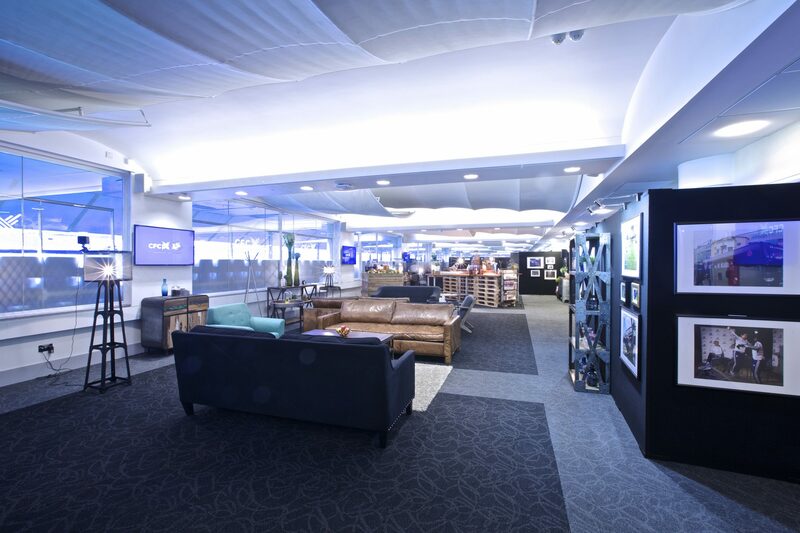 The welcoming and cosy environment with sofas, armchairs, bookcases and coffee tables encouraged guests to relax and feel at home, without any of the formality of a typical conference setting. 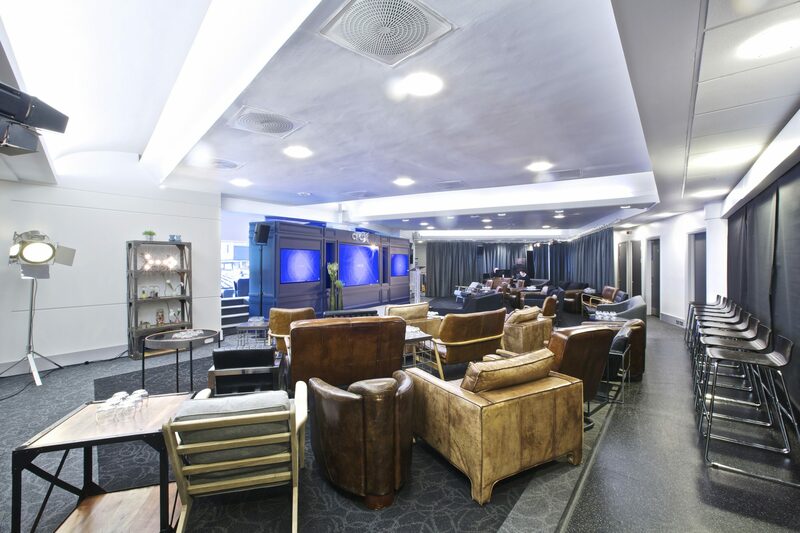 A separate lounge gave guests the opportunity to have some fun and enjoy the virtual-reality entertainment zone provided by one of the guest speakers at the event, Oscar-winning special effects specialists Framestore. 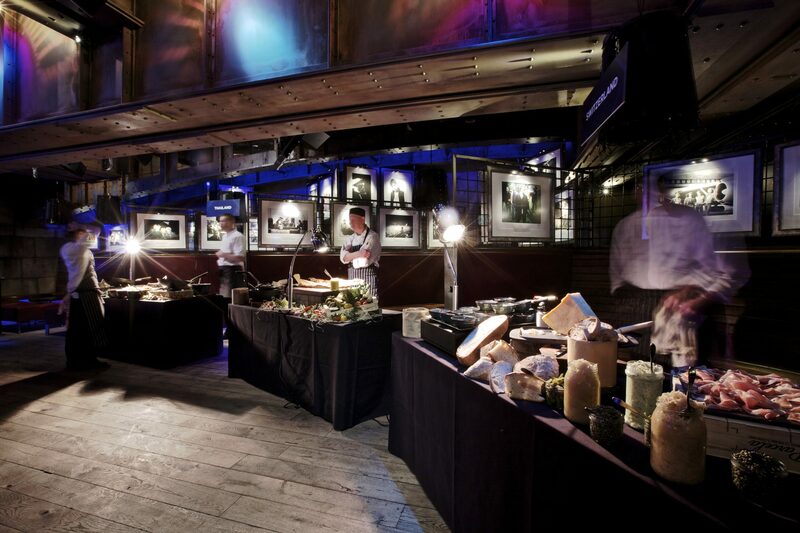 To provide a change of scenery, guests enjoyed lunch in our unique music venue Under The Bridge, with a bespoke menu which drew inspiration from each of the countries represented by our partners, including Thailand, India and Switzerland to name just a few. 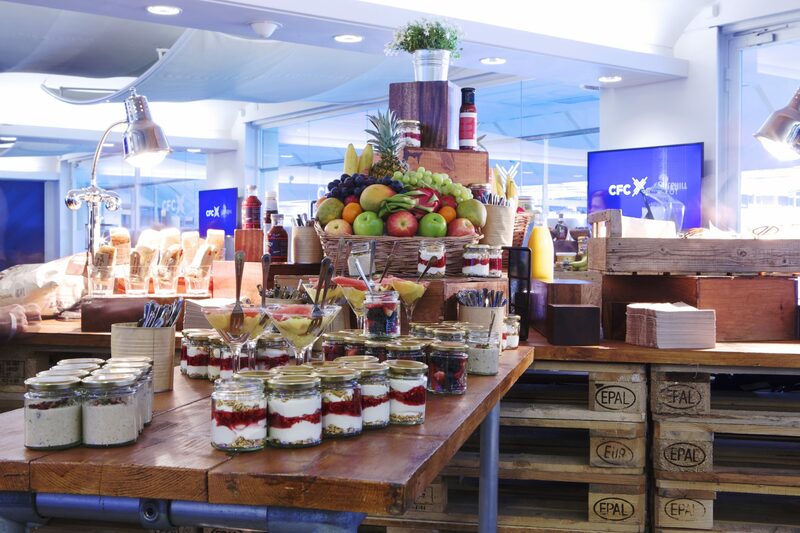 Many thanks for hosting a great event at CFC yesterday. 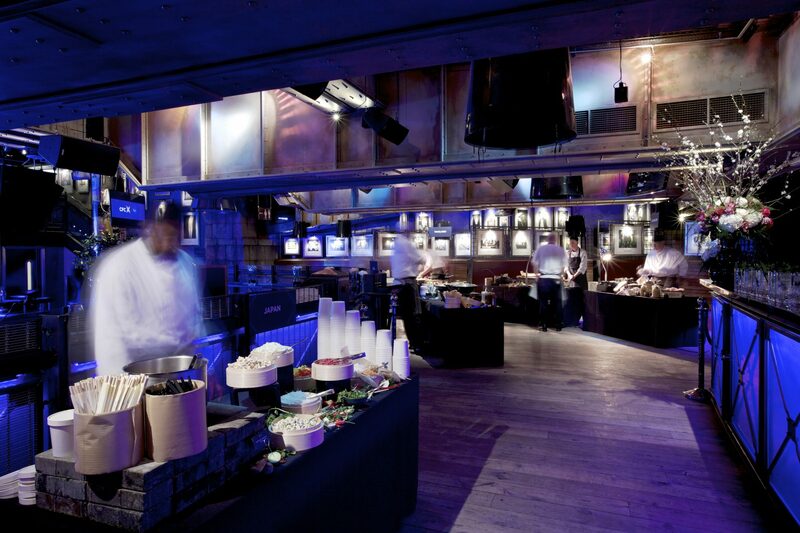 As my team regularly stage events, we know what goes into it to make it look so effortless.